For your corporate event or perhaps presentation evening we will be pleased to provide costings for your short term needs. Delivery and collection can be arranged to suit your needs. 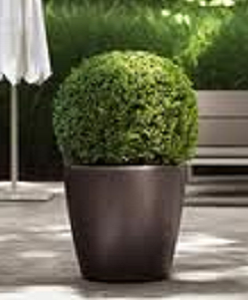 In recent times you may well have spotted plants provided by us on a variety of television programmes. Great care is taken when liaising with Production buyers and Directors that authentically selected plants and containers are provided in keeping with the time of the production and setting. 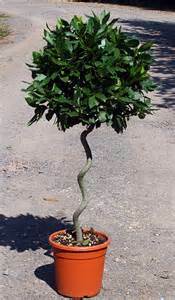 Quite recently plants with a Victorian heritage were provided for the set of Sherlock Holmes! 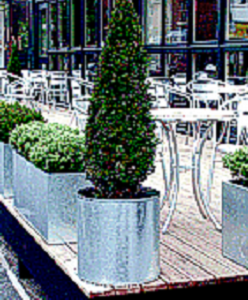 To compliment your interior planting scheme why not consider a stylishly presented ornamental tree or shrub to enhance the entrance to your premises? Shown here are just a few possibilities. 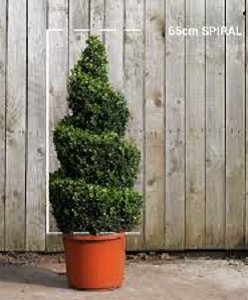 Available in varying heights and shapes you will find that both Boxwood and Bay trees add smart and welcoming feel to your premises.